The aim of floodwater harvesting is to store flood water in artificial, closed ponds made of different materials. 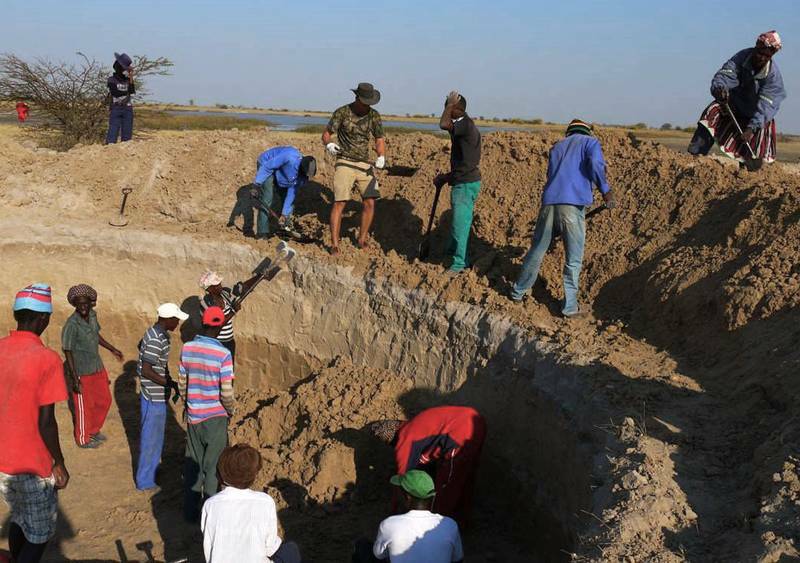 To this end, the Oshana water is pumped into the storage reservoirs with a motor pump at the height of the rainy season, when the water quality is at its best. 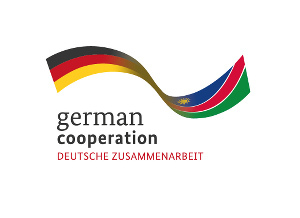 In 2011 and 2012, the pilot plant was established in Iipopo, a remote village in the southern Oshana region. 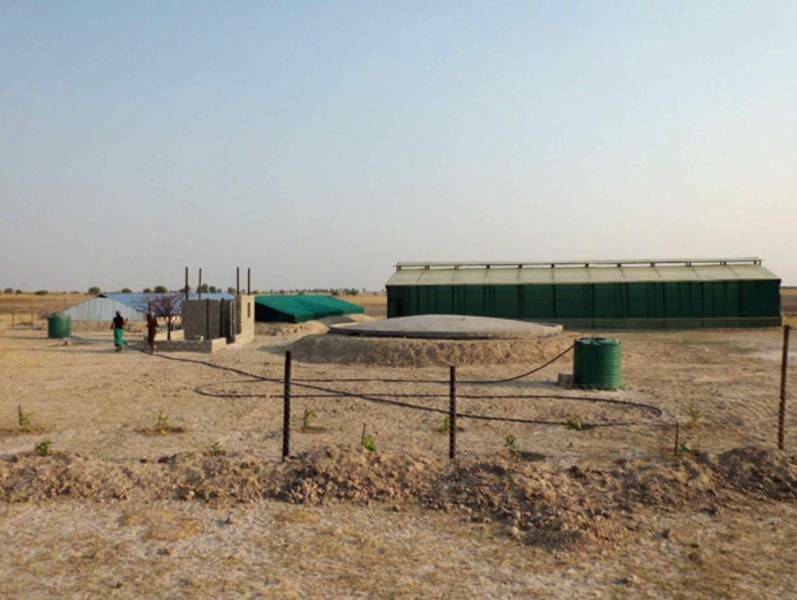 In addition to the storage tanks, the facility includes a greenhouse and an open garden area equipped with a water-saving drip irrigation system. 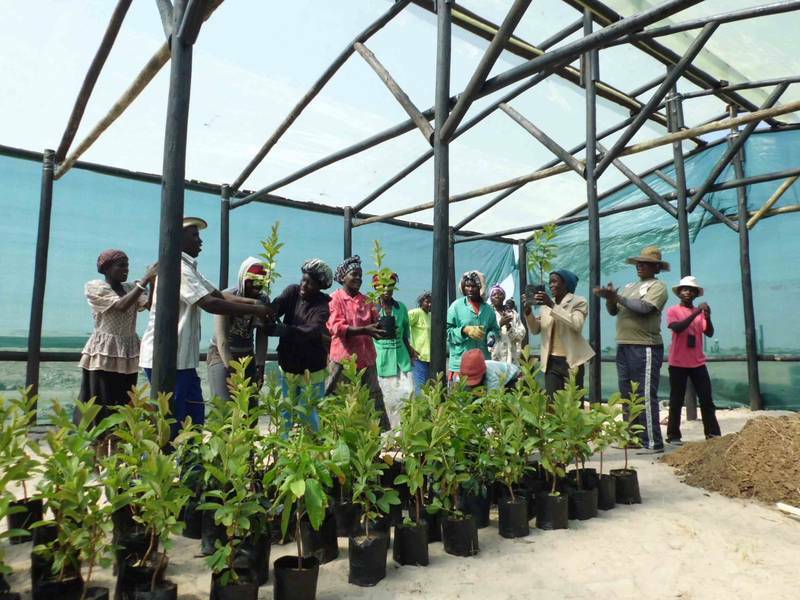 The greenhouse and parts of the outside garden are jointly operated, meaning that the farmers share their work and revenues equally. Every farmer also has an own field which can be used for self-consumption or market production of fruits and vegetables. 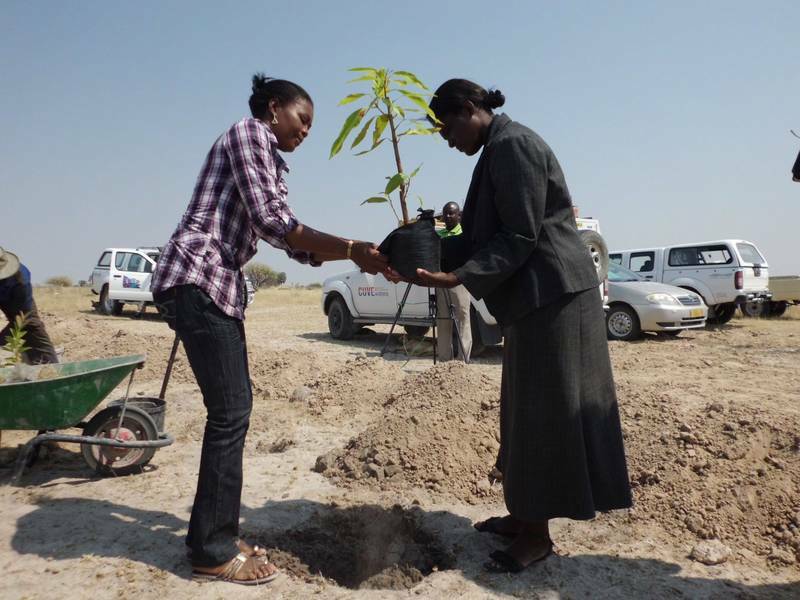 Ten people from Iipopo and neighbouring villages are using these gardens and the greenhouse for small-scale horticulture. 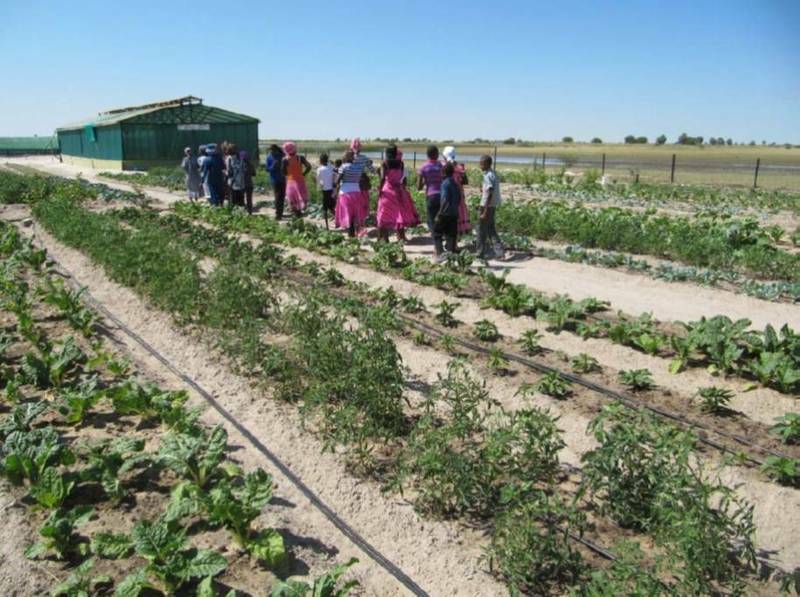 All farmers were trained in how to prepare the soil and plant the seeds, how to supply the plants with fertiliser, and how to use the water efficiently. 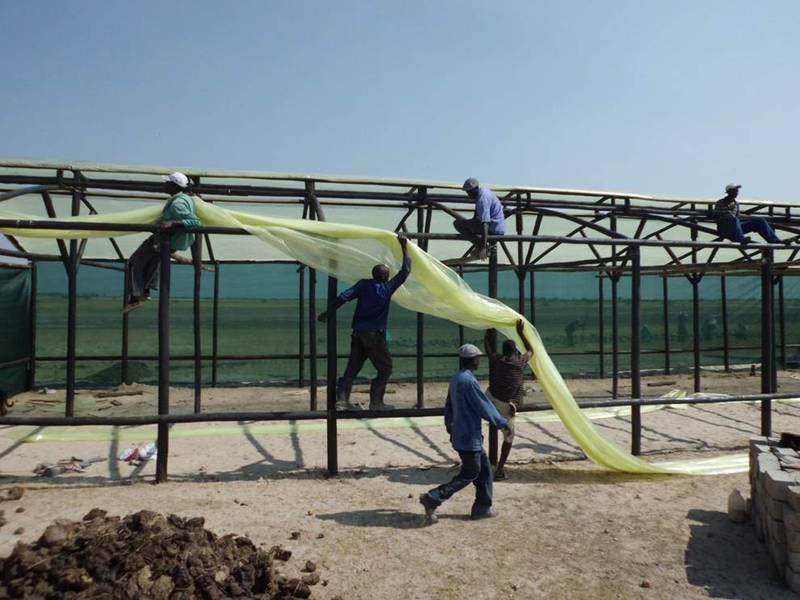 To increase the water harvest, rainwater is collected from the roofs of the ponds and the greenhouse. Because the region sometimes suffers from long periods of extreme drought, the plant is connected to the central pipeline system for safety reasons. By making use of this option in exceptional cases, the gardeners can bridge the water shortage gap, thus preventing them from losing their precious plants. The pilot plant for the storage of Oshana floodwater is a combination of different storage options. It consists of an underground tank and two ponds: one with a shade net roof and one covered by corrugated iron. The pilot plant has a total storage capacity of 400 m³. The water is intended to be used for irrigation purposes in the greenhouse and an open garden area. Market-ready vegetables can be grown inside the greenhouse, since the plants are protected from direct sunlight, wind, and pests.